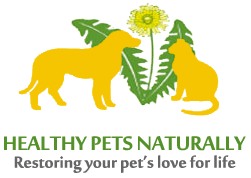 Information about chemical free & natural pet remedies - Healthy Pets Naturally. / Comments Off on Pet immunisation – Are cat and dog vaccinations safe? Pet immunisation – Are cat and dog vaccinations safe?